Hewlett Packard - 804575-B21 804575-B21 HP 80GB SATA 6GBPS Read Intensive 2 Sff 2.5Inch Sc Solid State Drive For Proliant G7 Servers Only. New Retail Factory Sealed With Full Manufacturer Warranty. 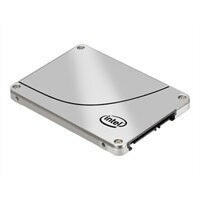 Intel - SSDSA2CW080G310 SSDSA2CW080G310 Intel 320 Series 80GB SSD SATA 2 2.5inches Internal Solid State Drive. New Bulk Pack. Hewlett Packard - 734565-001 734565-001 HP 80GB SATA 6GBPS 2.5Inch Sff Value Endurance Enterprise Boot Solid State Drive. New Retail Factory Sealed With Full Manufacturer Warranty. Hewlett Packard - 734366-B21 734366-B21 HP 80GB SATA 6GBPS Value Endurance Sff Sc Enterprise 2.5inch Solid State Drive. New Retail Factory Sealed With Full Manufacturer Warranty. Hewlett Packard - 804574-001 804574-001 HP 80GB SATA 6GBPS Read Intensive 2 Sff 2.5Inch Sc Solid State Drive For Proliant G7 Servers Only. New Retail Factory Sealed With Full Manufacturer Warranty. Hewlett Packard - 805361-001 805361-001 HP 80GB SATA 6GBPS Read Intensive 2 Sff 2.5Inch Sc Solid State Drive For Proliant G7 Servers Only. New Retail Factory Sealed With Full Manufacturer Warranty. 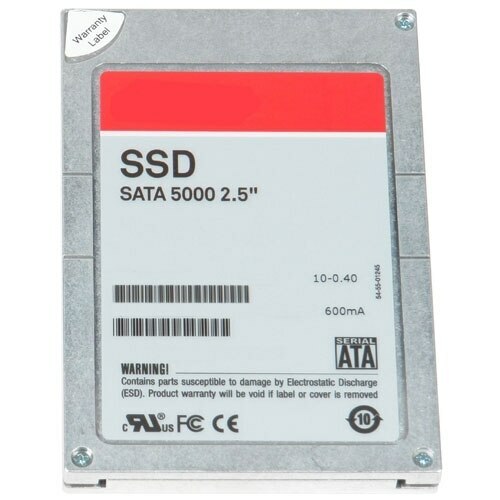 Hewlett Packard - 734563-001 734563-001 HP 80GB SATA 6GBPS Value Endurance Lff Sc Enterprise 3.5Inch Solid State Drive. New Bulk Pack. 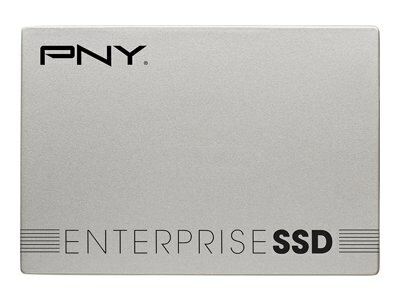 Hewlett Packard - 734362-B21 734362-B21 HP 80GB SATA 6GBPS Value Endurance Lff Sc Enterprise 3.5inch Solid State Drive. New Bulk Pack. Hewlett Packard - 607817-001 607817-001 HP 80GB SATA Form Factor 2.5inches Form Factor Intel Branded Solid State Disk Drive. New Bulk Pack.